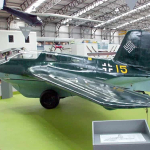 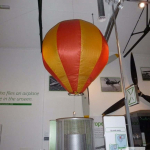 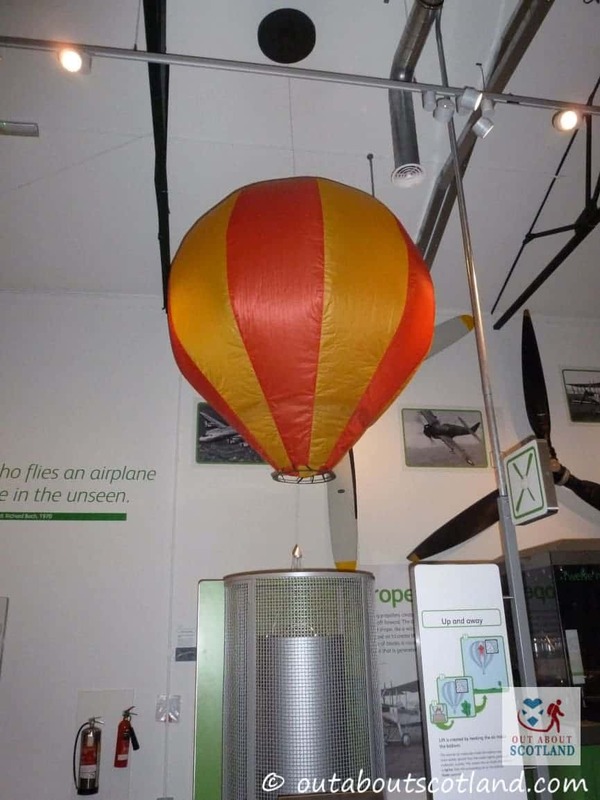 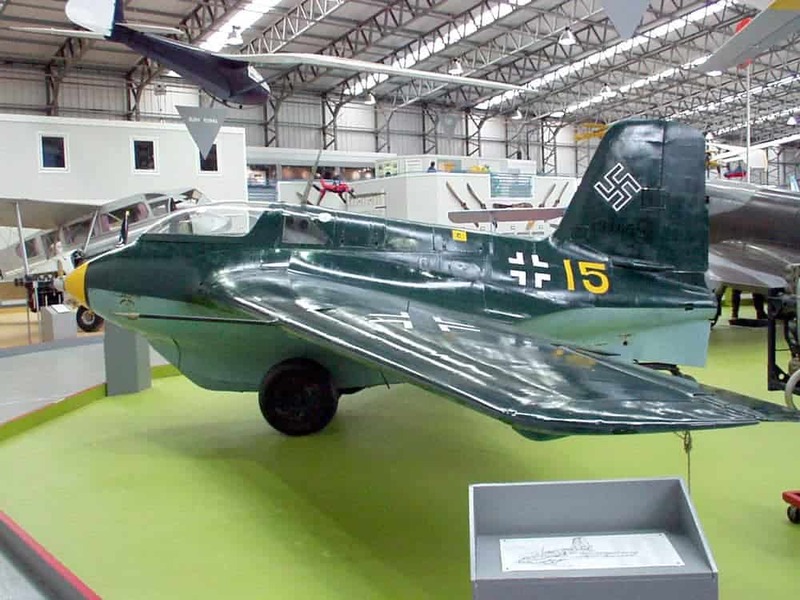 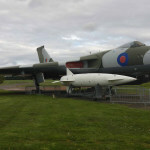 The National Museum of Flight in East Lothian is the perfect day out for family members of all ages. 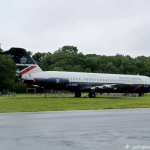 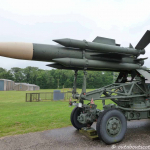 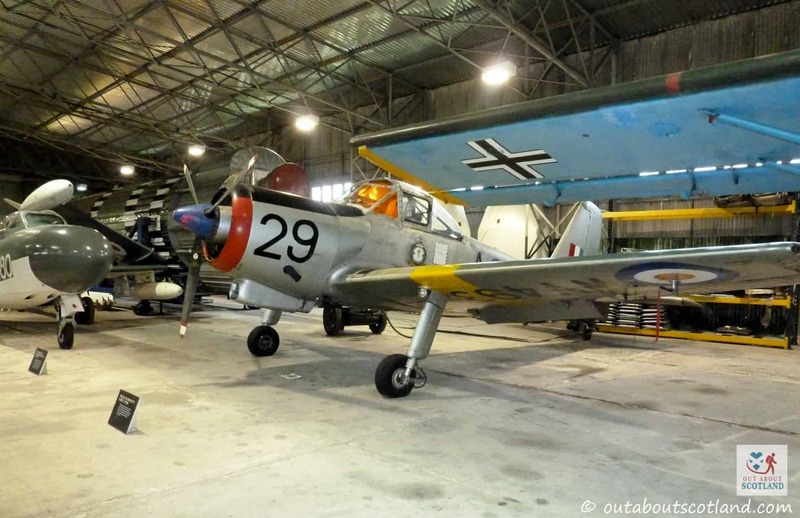 Sited on an old World War II airfield the museum comprises a number of aircraft hangars filled to the brim with pristine examples of lots of different types of aircraft, from the very first days of flight right up to modern times. 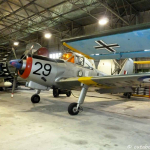 Described as containing one of Europe’s finest collections of aircraft, the museum boats everything from gyrocopters to fighter jets and you can get up close to all the models on show. 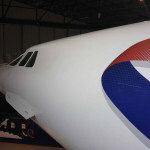 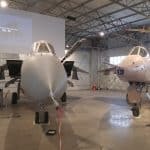 While you can’t prod and poke every aircraft at the museum there are quite a few that you can walk inside of and the museum has gone to great lengths to include lots of science-themed interactive exhibits that are genuinely interesting to play with – even if you’re more of a ‘big kid’ like me. 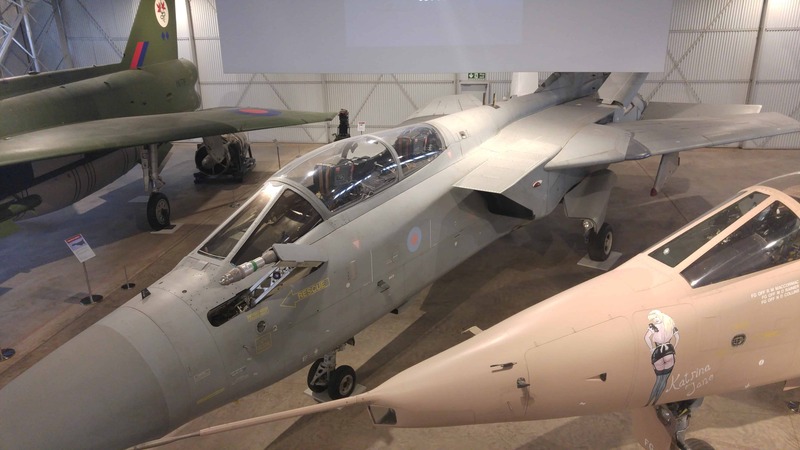 As you’d expect with a military base there are quite a few workshops and engineering bays spread across the attraction which have been restored to how they would have looked during WWII, and there are several areas where you can learn the mechanics of aircraft, their history, and the role they played in defending the nation over 70 years ago. 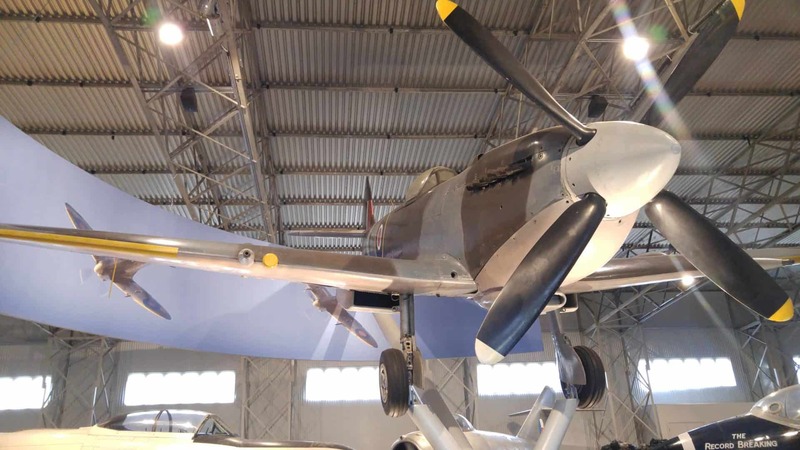 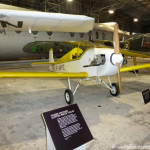 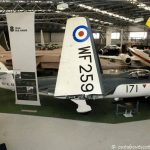 The National Museum of Flight is a great attraction that’s both educational and fun, so if you’re looking for a family day out it’s definitely worth considering. 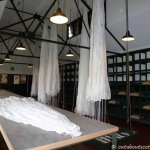 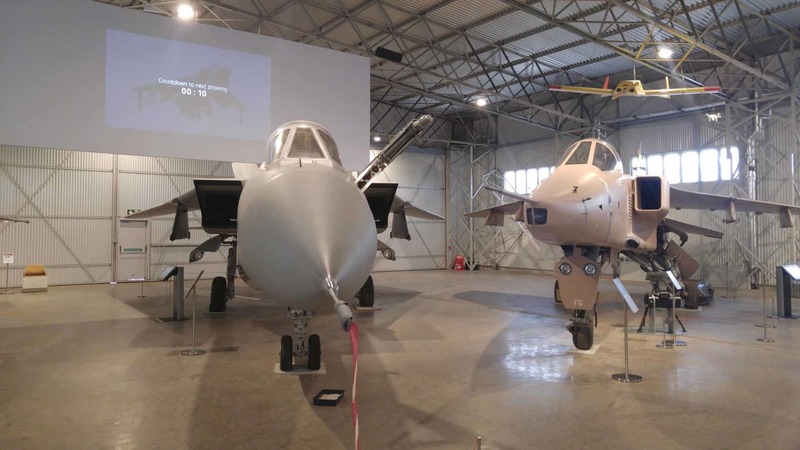 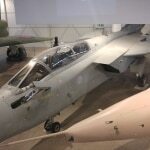 Each exhibition showcases a certain stage in aviation history, with military and civilian aviation being held in the two biggest hangars and the science of flight exhibited in smaller buildings on the old airfield. 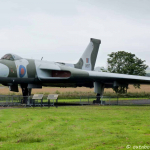 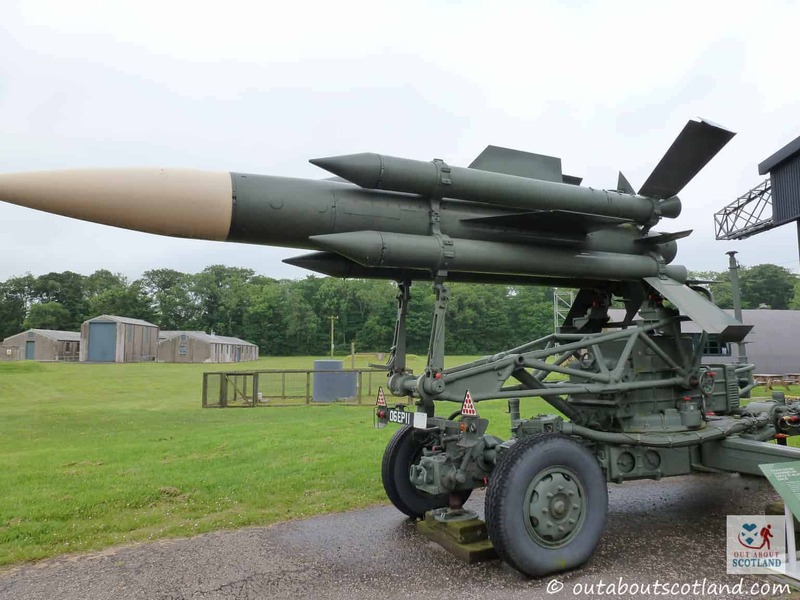 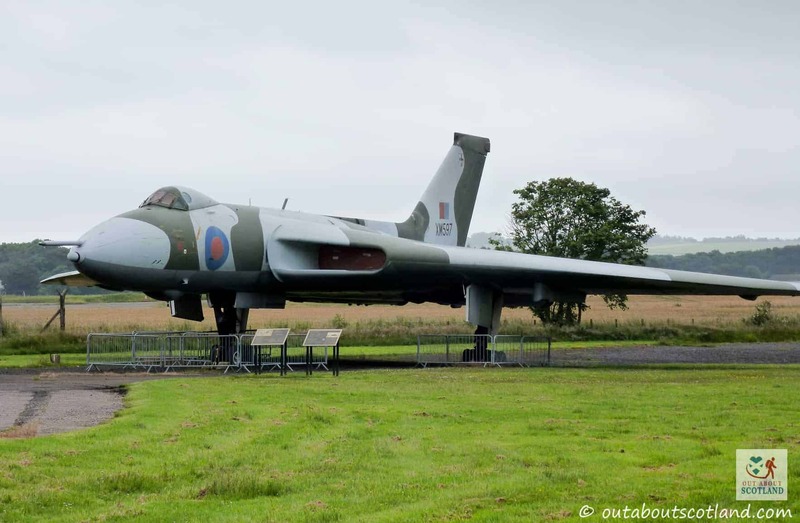 There are also expansive green spaces outside so you can enjoy the East Lothian countryside surrounding the museum and while walking around you can view lots of aircraft on display including the mighty Avro Vulcan, the massive delta-winged aircraft that became synonymous with the cold war. 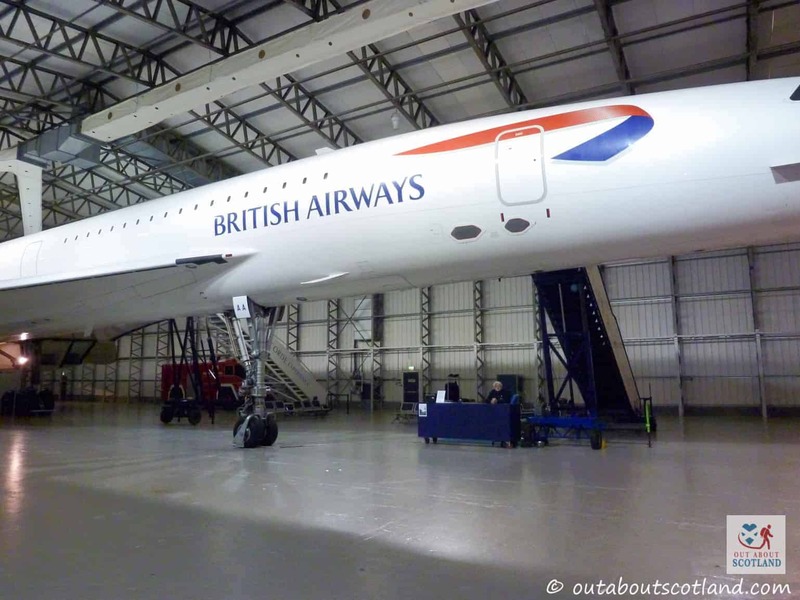 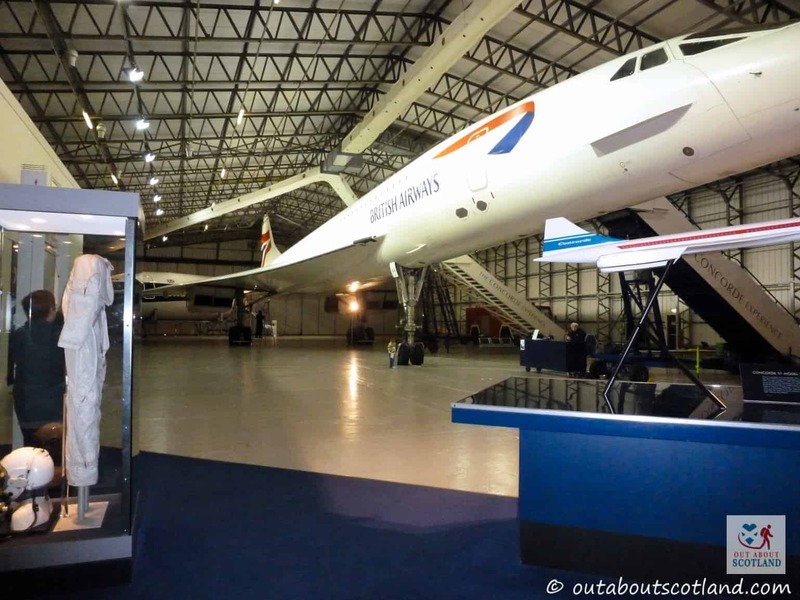 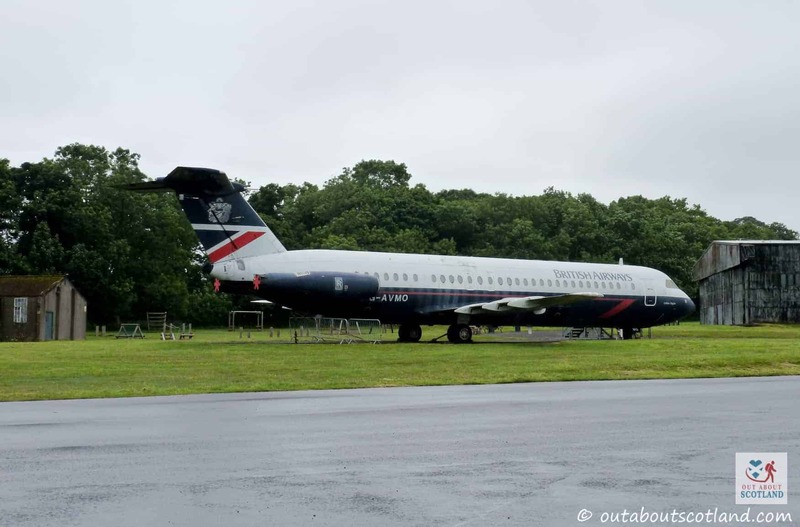 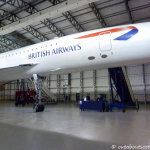 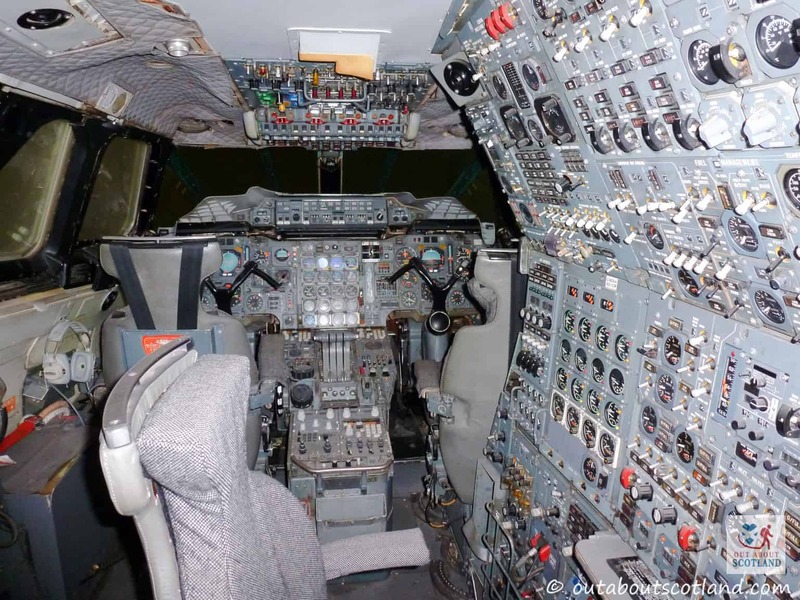 For me, the highlight of the museum is the fully restored Concorde which sits inside one of the main hangars, and if you’ve ever wanted to look inside one of these incredible aircraft then visiting the museum is your chance to do so. 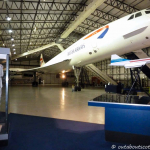 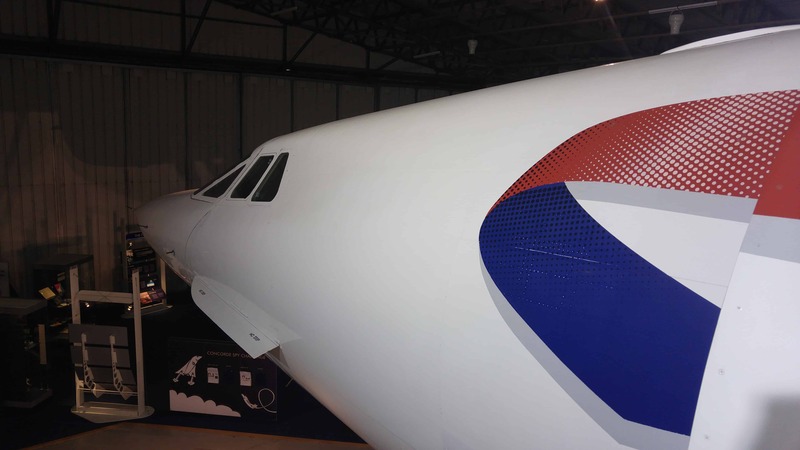 As with all the exhibits at the museum, Concorde has a fascinating collection of storyboards and activities that all ages will find interesting and it’s worth a trip to the hangar to learn a few interesting facts about this important part of Britain’s aviation history. 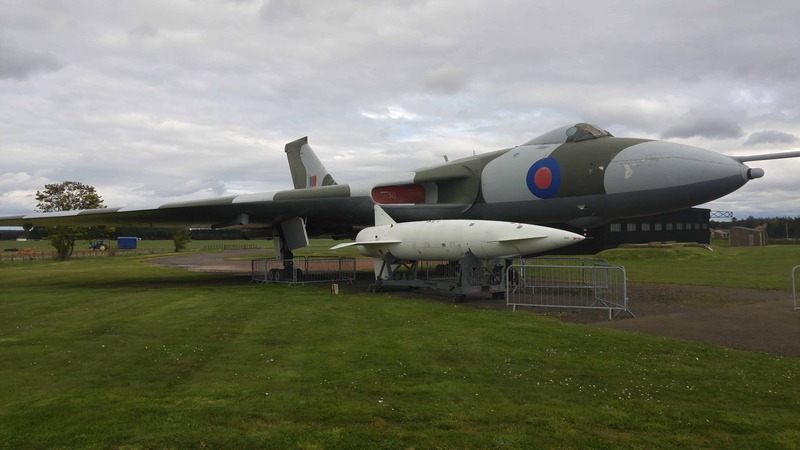 As well as Concorde, you can view a huge Boeing 707, a Hawker Sea Harrier (better known as the Jump Jet), an F4 Phantom and many others, and each exhibition is cleverly designed to be both fun and educational, so a visit with the kids is highly recommended. 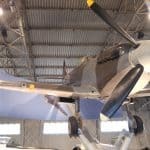 There’s also a cafe on the site and a shop that’s full of enough models and aviation-themed gifts that everyone will find something worth buying. 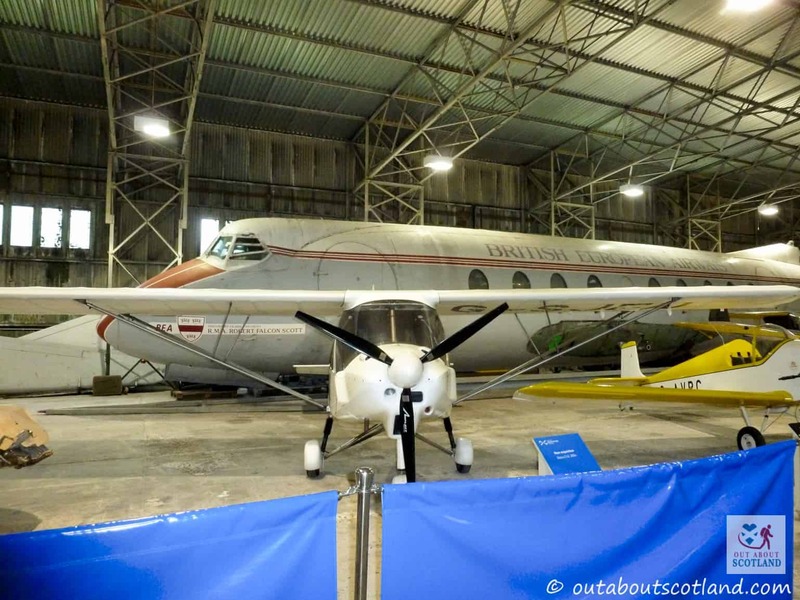 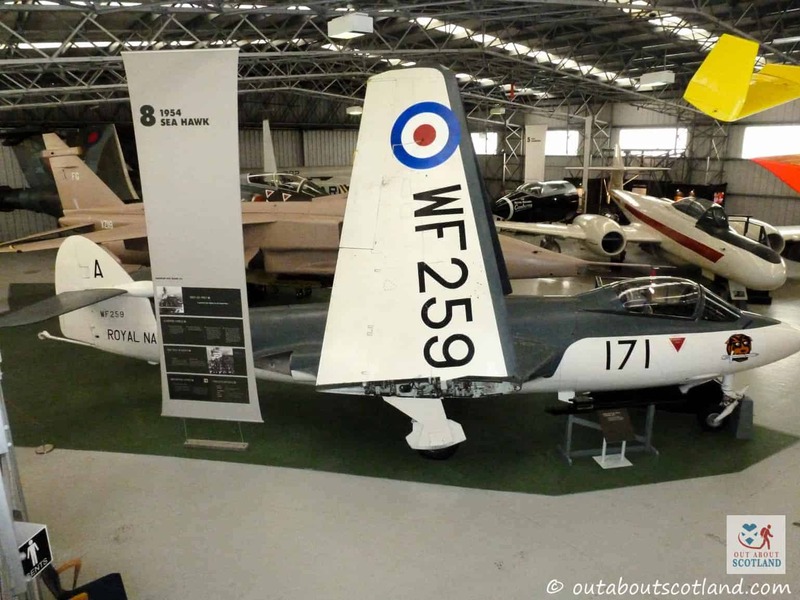 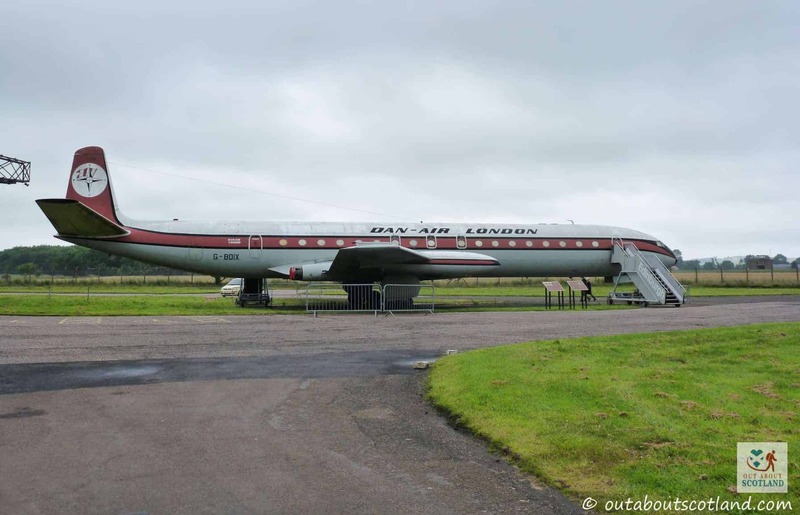 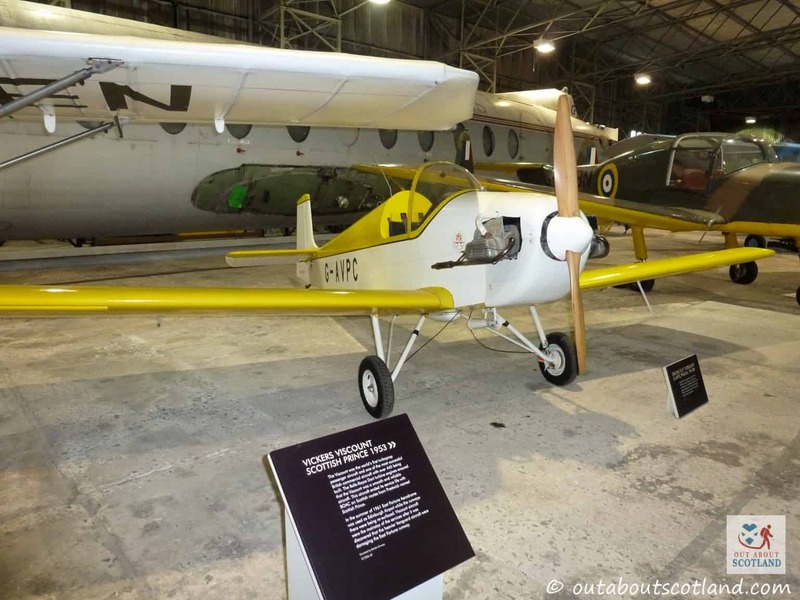 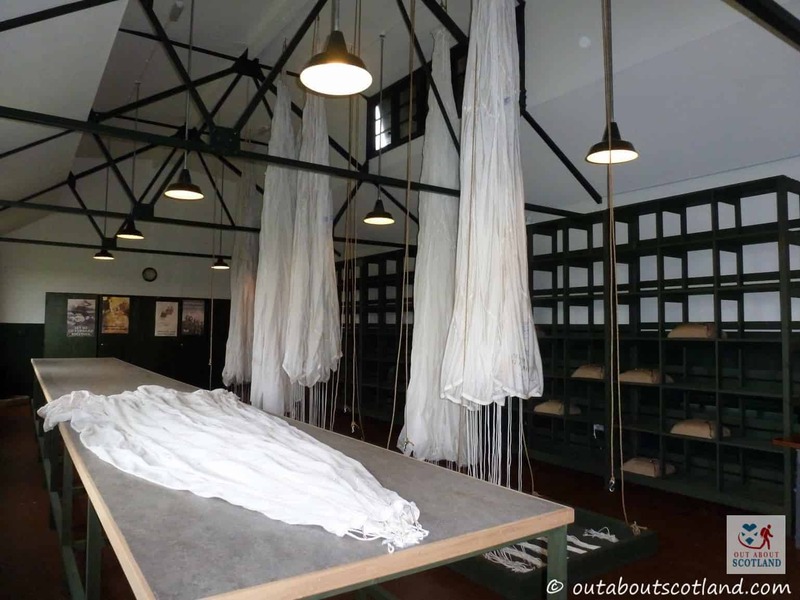 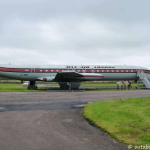 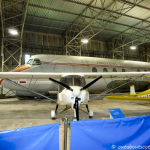 If you’ve got any interest in planes, helicopters, and the history of flight then visiting the National Museum of Flight in East Lothian is a fantastic way to spend an afternoon.